There's a new coupon available for Garnier! 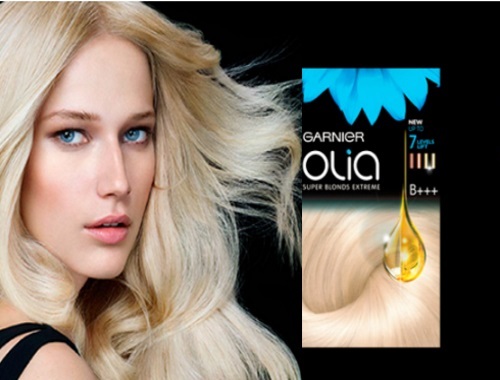 Get $2 off any Garnier Olia hair dye! When I tried getting the coupon I had an error that I've already signed up, which I had not. If you get this error, try a different email. Click here to get your coupons.